Ski passes, equipment rental, ski school and equipment maintenance – all prices in one place. Children under 7 years with helmet have free entry when going with parent. Family season pass includes 2 adult season passes and 2 children season passes OR 1 adult and 3 children. Only for families. I) Evening pass is valid from 3pm to closing time. 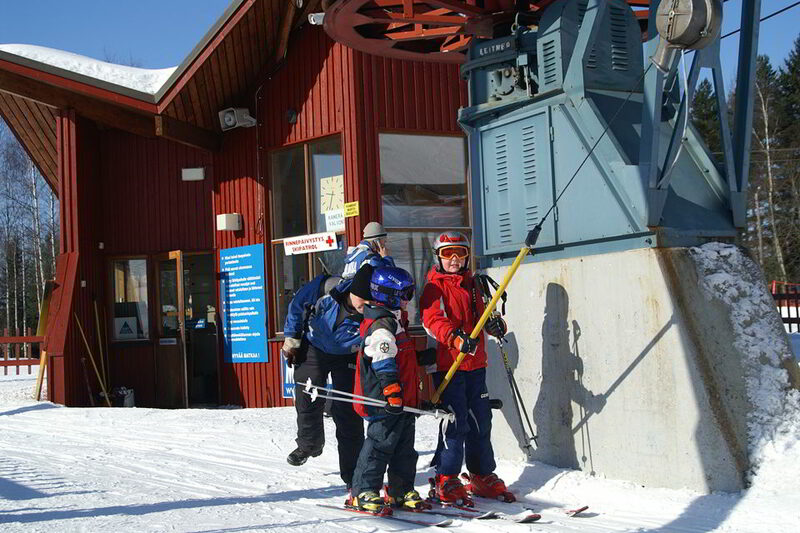 VI) You can enter Lastenmaa with your season pass, Lastenmaa area season pass or with any type of ski pass or area pass. Lastenmaa area passes need Snowcard. Also in Lastenmaa children under 7 years with helmet have free entry with parent. VII) Lastenmaa area pass for group includes 4 area pass uploads (children under 7 years are free of charge). 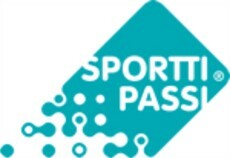 Every person must have their own SnowCard for uploading passes. 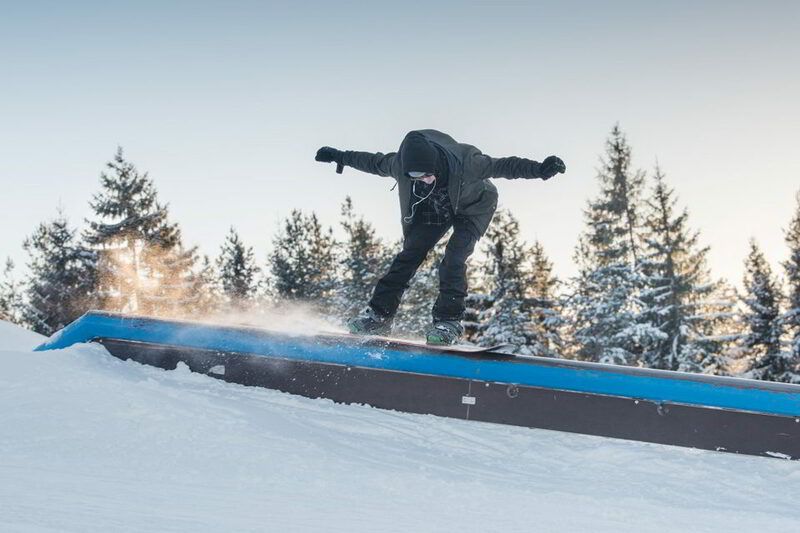 VIII) Reloadable ski pass “SnowCard” is personal and you have to buy it once. Take it always with you to load ski pass time. Season pass and hour pass look different. Find all SnowCard centers here. Students get lower prices (same as children prices) with an official student card. Groups over 10 persons get -20% from normal prices. Everyone needs their own SnowCard. 10€ offer is only for normal ski- or snowboard set. 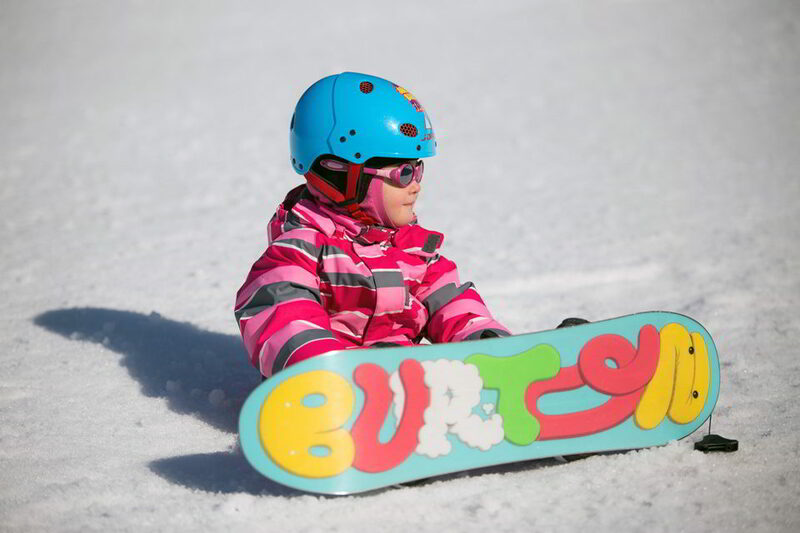 Book your private lessons from Ski rental +358 40 1685 233 (only ski resort open hours). For companies and special groups please call our sale service +358 40 9000 679 (mon-fri 8-16).